1907 – In the same year that Leica launched its first pair of binoculars, Adolf Jandorf opened KaDeWe – das Kaufhaus des Westens – in Berlin. For the majority of globetrotters, a visit to KaDeWe has always been an essential part of any trip to Berlin. And it has become synonymous with the very best in shopping experiences. Today, the 60,000-square-metre store is visited by 180,000 customers a day – and there are no premium consumer brands they will not find. So it was only a matter of time until Martin Meister added KaDeWe to his already successful chain of Leica Stores in Hamburg, Berlin and Munich. 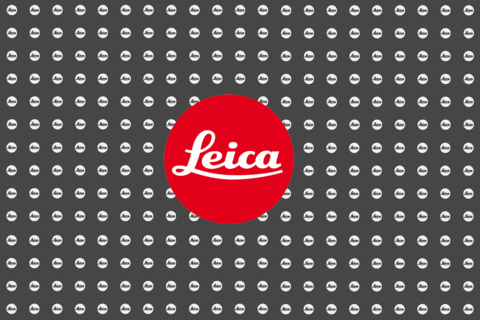 The day arrived on 28 March 2014: the Leica Store in KaDeWe added another premium segment to the immense variety of products offered under one roof. Furthermore, as a reflection of the Meister philosophy and as one would expect from a Leica Store, customers can find everything that Leica offers. The entire portfolio of Leica photographic and sport optics products is presented in the new digital lifestyle department on the fifth floor. Access via Lietzenburger Strasse and Passauer Strasse, or via Tauentzienstrasse and Passauer Strasse. The two car parks offer around 1,000 parking spaces. Parkhaus 1 on Passauer Strasse provides 700 convenient parking spaces and offers direct pedestrian access to KaDeWe. A further 300 parking spaces are available across the road from the store in the Contipark underground car park Parkhaus II. Lines 343, M19, M29 and M46, stopping at Wittenbergplatz. Lines U1, U2 and U3, stopping at Wittenbergplatz.